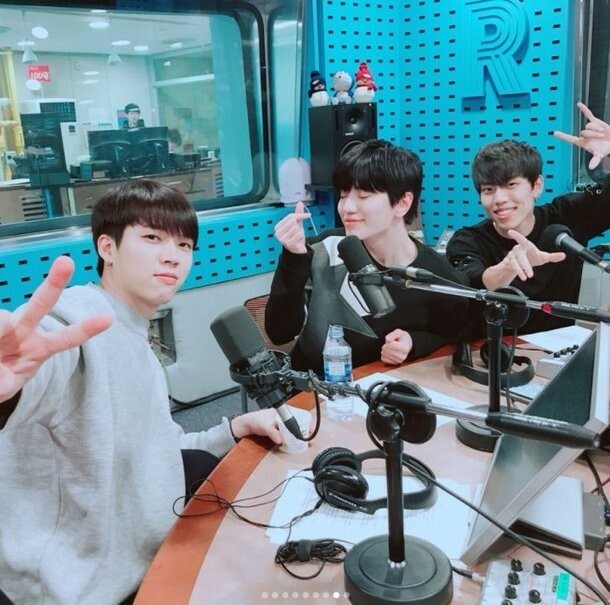 DJ Choi Hwa Jung warmly welcomed the idol stars and commented, "You guys have made a comeback for the first time in a while and you guys seem more refreshing and bright." Sungjong replied, "In the past, we used to go on a diet without eating anything. During promotions, we survived with IV drips. There were times where we would get IV drips at night and attend schedule the next morning." Dongwoo added, "It's very bad to lose weight by starving." 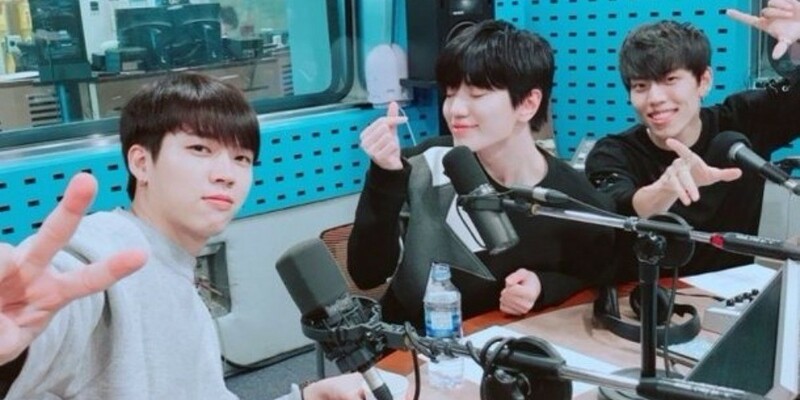 Sungjong then explained, "Nowadays, I make sure I have two meals. 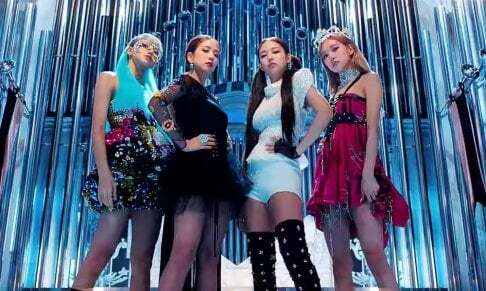 When doing the choreographies, I tend to lose weight so I try to eat well, and whenever I eat with hyungs, it sincerely feels like we're a family."